The new limited edition eyeshadow palette is perfect for the holiday season, boasting fourteen beautiful shades packaged in a classy, mirrored, textured grey, sturdy, cardboard compact. 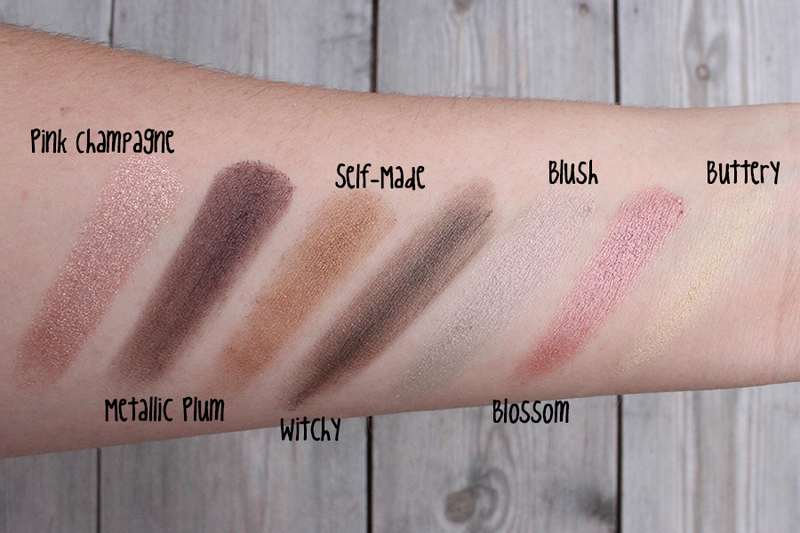 The ABH palette also includes a handy dual-ended eyeshadow brush, which isn't half bad as far as palette brushes go. But the shadows, oh the shadows are b-e-a-u-tiful. From your everyday one sweep wonders such as 'Buttery', 'Blush' and 'Sherbert'. 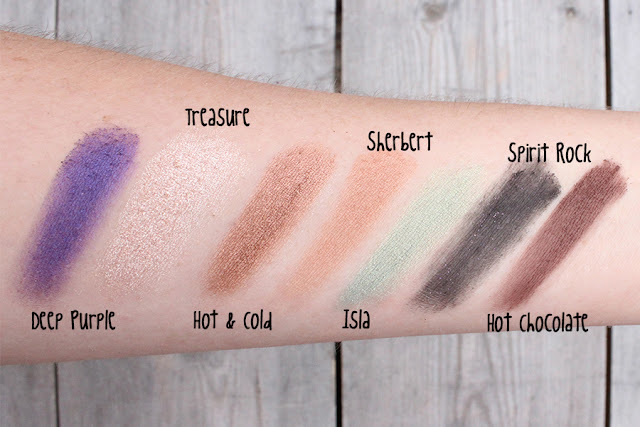 A fab highlight 'Treasure' and not forgetting a few surprises 'Deep Purple', 'Self-Made', 'Blossom' and ‘Isla’, which are perfect for those who like to experiment with a pop of colour, this palette offers something a little different than the usual palette release. The finishes are a mix of satin, shimmer and matte, but with only two true matte shades on offer, I do on occasion dip into another palette. The quality is fantastic, they're incredibly pigmented and buttery which makes applying and blending a breeze, however due to their soft, buttery texture I would recommend applying the shadows before foundation and concealer as I have experienced a little fallout with a couple of shades. They're very long lasting, when worn with a primer they stay put without fading or creasing for up to 8 hours.